Independent insurance agency servicing Personal, Commercial, Farm, Life and Health insurance. We have special discounts available for chamber members for both their personal and business insurance. 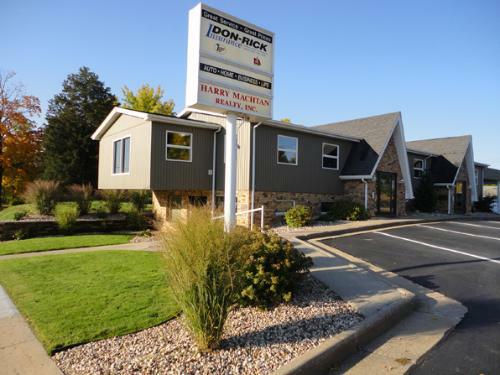 Don-Rick has been family owned and operated since 1970. Currently, Don-Rick, Ins. serves the insurance needs of about 3500 individuals and families, and the insurance needs of over 700 business concerns in southern Wisconsin. We are located One Block East of Broadway and Two Blocks South of the Baraboo Square at 313 Oak Street with plenty of easy access parking. 40 Minutes North of Madison. 10 Minutes South of Wi Dells.